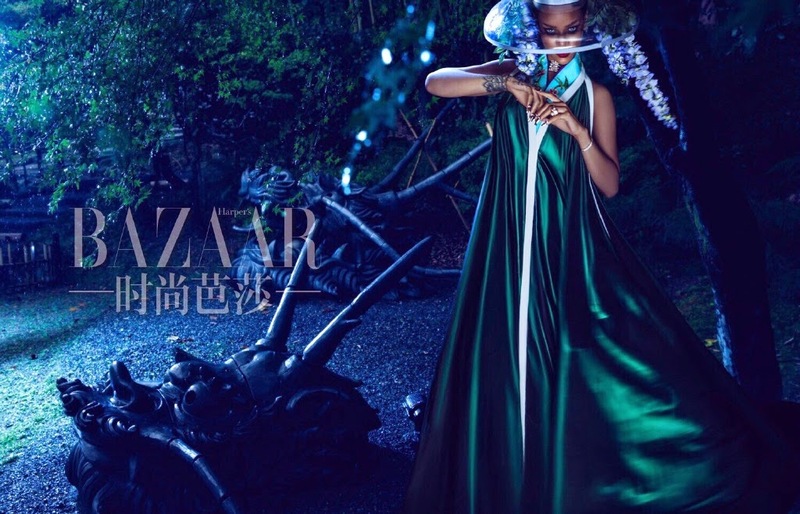 We've already seen Rihanna's flawless double covers on the Chinese edition of Harper’s Bazaar, and now the entire spread has just been released. 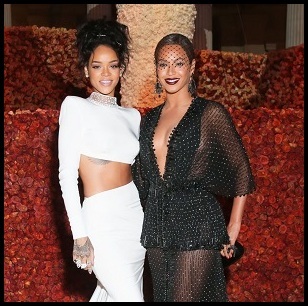 Photographed by Chen Man, one of Rihanna's ensembles was a creation from Raf Simons' Spring 2015 Haute Couture collection for Christian Dior. Stunning.